This sweet and savory hummus dish is a definite crowd pleaser. Who doesn't like pink food? Red and high-protein foods are great for the first chakra, called the muladhara or "root," which is our center of survival, stability, safety and self-preservation. 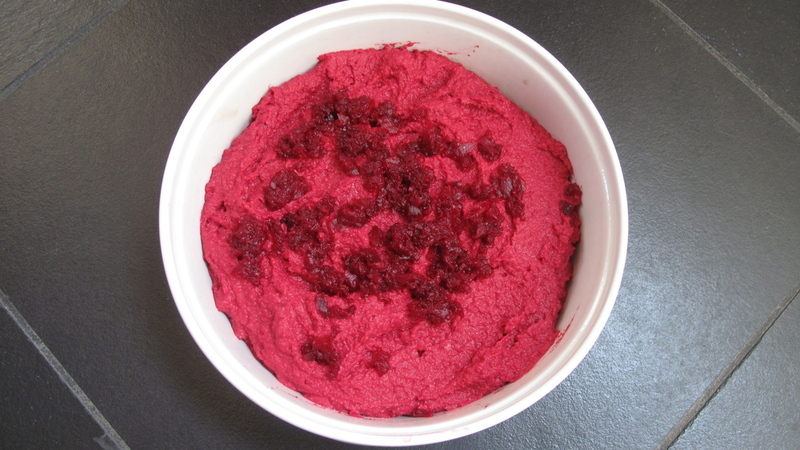 So if you're feeling ungrounded, or just want to try a different spin on this Mediterranean staple, toss some roasted beets in with your chickpeas for a stabilizing and delicious snack.